The invasion by alien species of new regions and territories is a phenomenon of paramount and global importance. It has been estimated that during the last four centuries invasive alien species have contributed to nearly 40% of animal extinctions with known causes. The unique combination of geological, geophysical and climatic factors in the Mediterranean has led to the development of a characteristic and highly diverse biota. This is also why the region has been included among the most important biodiversity hotspots of the world. The same factors have facilitated a long-standing human presence in the Mediterranean region, which has been a transport and trade hub for millennia. 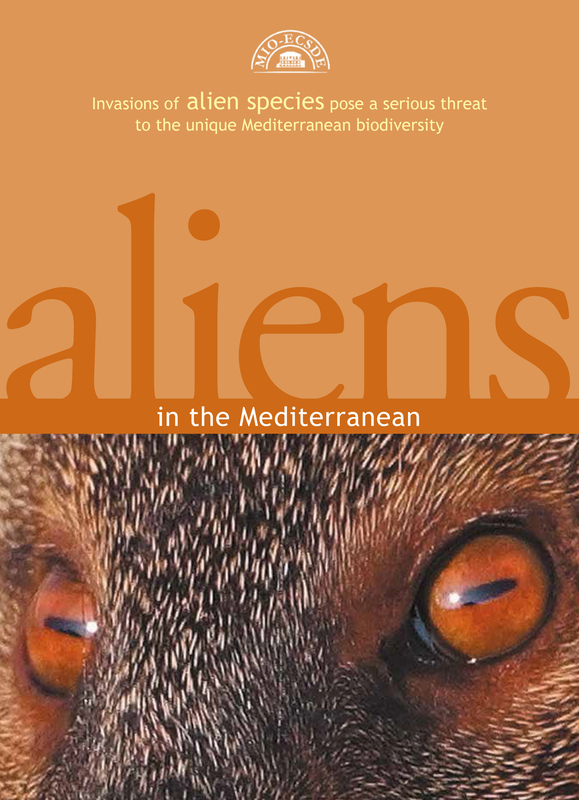 This publication provides information on what Invasive Alien Species are, why the Mediterranean habitats are susceptible to invasion, which are the pathways and vectors of invasion in the Mediterranean, as well as, an overview of invasions in the Mediterranean. The publication is produced in English, French and Arabic.